If you have been waiting to get the iPhone 7 and the iPhone 7 Plus ever since its launch, but your pocket wasn’t that deep, now is your chance. 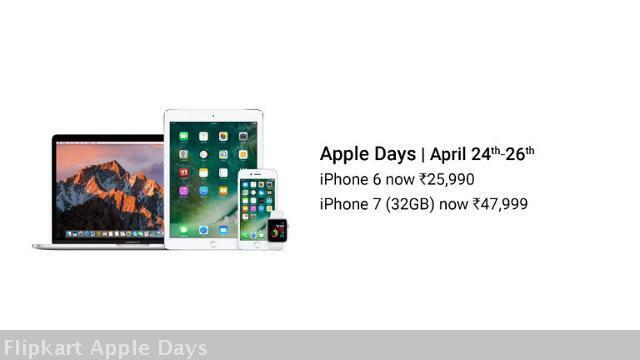 Flipkart is hosting an Apple Days Sale from April 24 to April 26, offering massive discounts on Apple products. The biggest offer put up by the e-commerce giant is a flat Rs 20,0001 discount on the 256GB variant of the iPhone 7. The iPhone 6 16GB variant is also being offered at a deep discount of Rs 26,010. In addition, the iPhone 6s, Macbook Air, Apple Watch and more are also on offer. The 256GB iPhone 7 Rose Gold is originally listed at Rs 80,000. But Flipkart is offering the phone at Rs 59,999, a massive Rs 20,001 discount. The 128GB variant of the same is also on offer with a 25 per cent discount at Rs 57,499. The newly launched (Product) Red variant of the iPhone 7 Plus 128 GB can be bought at Rs 78,000, for a 4 per cent discount while the Jet Black variant of the same is up for grabs at 13 per cent discount at Rs 70,899. 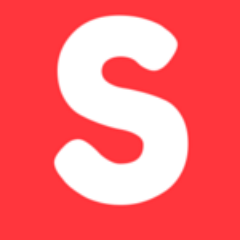 In addition to this, Flipkart is offering an exchange offer with up to Rs 19,000 off additionally. Those with Axis Bank Buzz credit cards can avail an additional 5 per cent off, for a maximum of Rs 200. 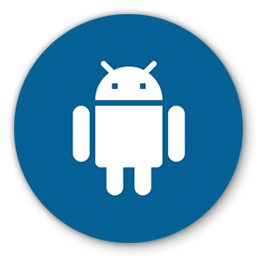 There are also EMI offers for the discounted prices. The different variants of the new Apple Watch Series 1 are on sale with a discount of 3 per cent. That means the 42mm Space Grey variant with Black Sport Band is available for Rs 24,900, down from the listed price of Rs 25,900. The 32mm variant of the same is being offered for Rs 22,900, down from Rs 23,900. No discount on the Nike variants and the Edition variant though. 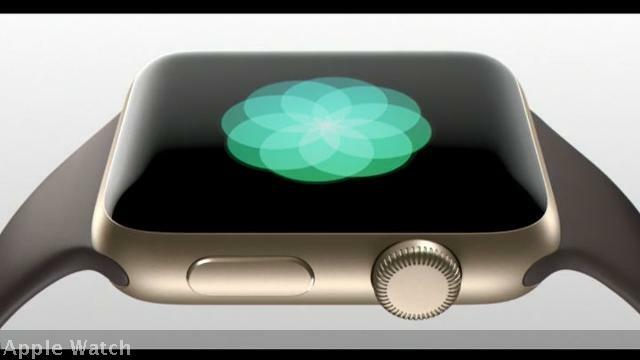 The first generation Apple Watch is listed at a whopping 27 per cent flat discount, starting from Rs 18,900. EMI options are also available. As for the iPhone 6, Flipkart is offering 29 per cent discount on the 16GB, Space Grey variant at Rs 25,990. The Rs 19,000 exchange offer is also valid for this. The 16GB variant of the iPhone 5s is up for a Rs 2,501 discounted price of Rs 16,500 while the iPhone SE 16GB variant can be availed at Rs 20,999 with a Rs 6,000 discount. 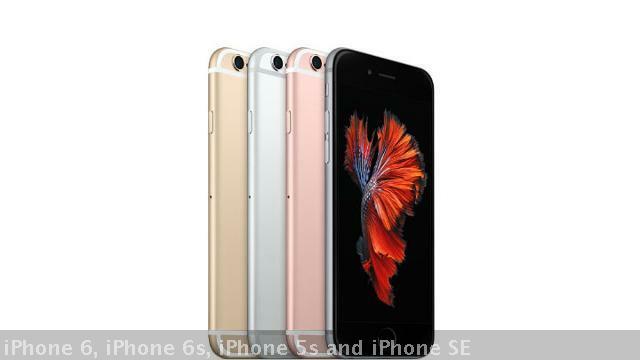 The iPhone 6s has a flat Rs 8,000 discount and can be bought for Rs 39,999. The 32GB 4th generation iPad with Retina Display is being offered at a 37 per cent discount at Rs 26,899 while the 32GB 9.7-inch iPad Pro is up for grabs at Rs 46,455 with 6 per cent discount. The 9.7-inch iPad Air 2 32GB variant can be availed at Rs 28,900 after a 9 per cent discount. As for the MacBooks, the MacBook Air with Core i5 processor is available at Rs 54,990 with EMI starting from Rs 2,667 for 24 months. You also get an extra 10 per cent off if you buy using a credit/debit card. 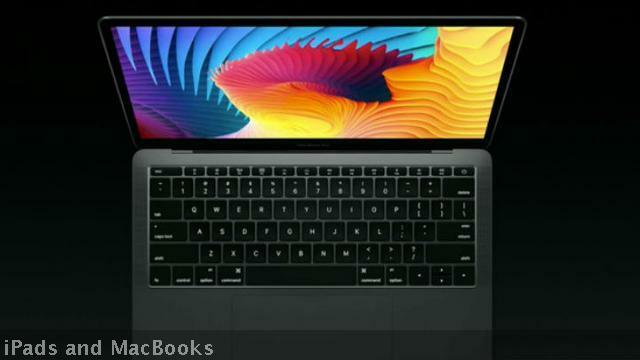 The MacBook Pro has an exchange offer of up to Rs 15,000 with the price starting from Rs 1,55,990.